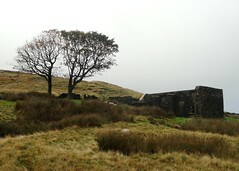 Top Withens. 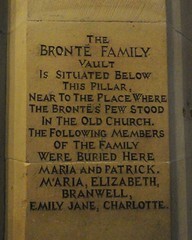 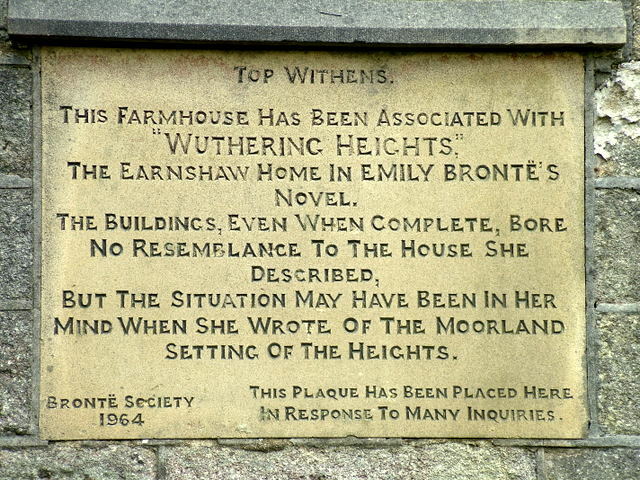 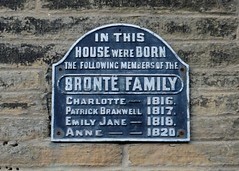 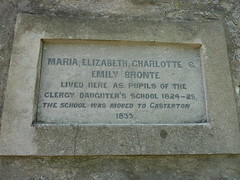 This farmhouse has been associated with "Wuthering Heights", the Earnshaw home in Emily Brontë's novel. 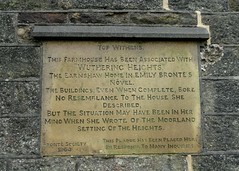 The buildings, even when complete, bore no resemblance to the house she described, but the situation may have been in her mind when she wrote of the moorland setting of the Heights.